Includes three dissimilar subspecies; all have yellow felt inside the male’s forewing stigma. 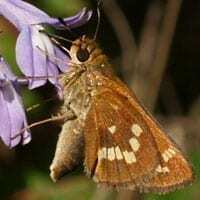 Leonard’s Skipper (H. l. leonardus): Upperside is red-orange with wide black borders. 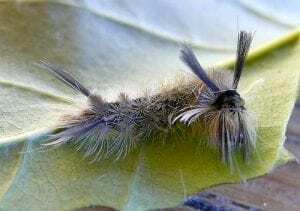 Underside of hindwing is brick red with a band of white, cream, or yellow spots.